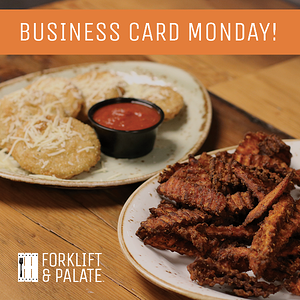 On Mondays, you will receive a free appetizer (with the purchase of an entrée) when you leave your business card with your server. At the end of every month we will draw a business card and have one lucky winner enjoy dinner on us! Attention all parents! 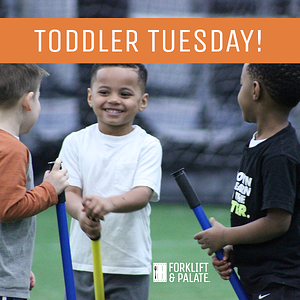 Join us for lunch between 11am-4pm on Tuesdays and you'll receive a free kid’s meal with the purchase of an adult entrée! 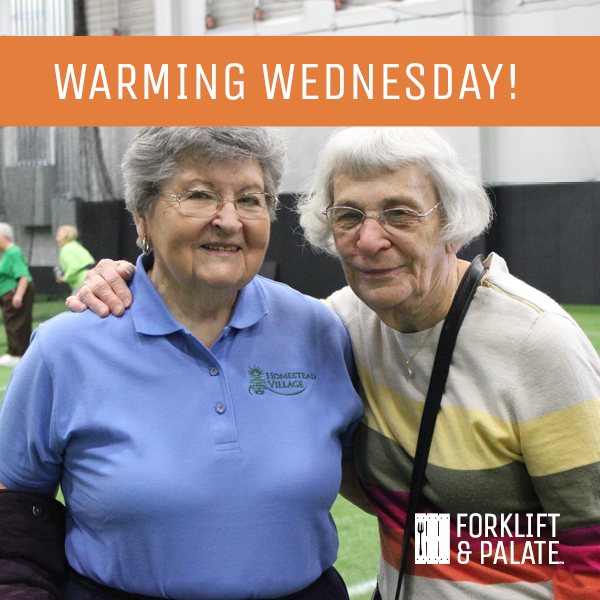 On Wednesdays, we'd like to offer a warm welcome to the seniors in our community. Customers ages 55+ will receive 20% of their check! 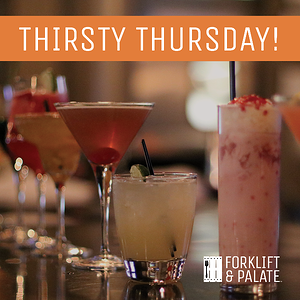 Join us every Thursday for 10% off any appetizer when you purchase of one of our signature cocktails!